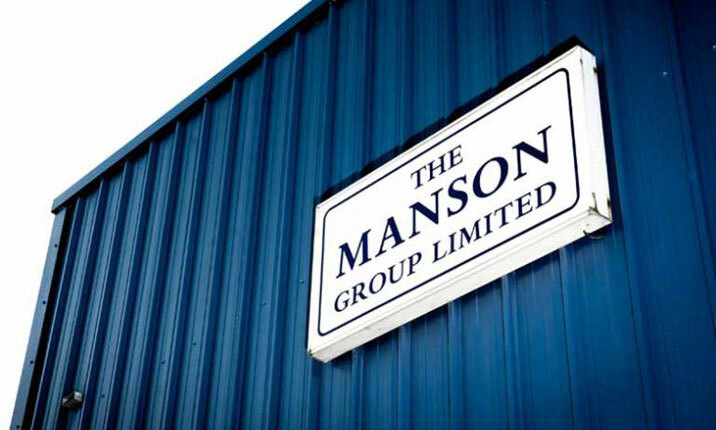 50 years young, The Manson Group continues to thrive in today’s challenging environment, offering first class printing services for magazines, catalogues, programmes and journals. Our factory is equipped with high speed sheet-fed perfecting presses with CutStar reel conversion technology which optimises paper usage. Using this technology, we’re able to print on papers as light as 60gsm which helps our publishing clients get the most out of their budgets. In-house saddle stitching, high-strength perfect binding and mailing services mean that we can cope with the tightest of deadlines, especially on weekly publications. Our factory is open 7 days a week to offer maximum flexibility and a helping hand with the trickiest of timings. Our Agfa Apogee WebApproval software allows you to upload and approve pages at a time to suit you; we can even offer you a virtual book preview in real-time! Where deadlines are ultra-critical, easy access to the M1, A1 and M25 from St Albans helps us ensure timely delivery of time-sensitive products, such as daily news publications at events. Our consultative approach is solution-focused. 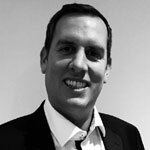 We listen to your challenges and goals and provide innovative answers to help move your business forward, keeping print as an important part of your multi-channel mix. Our customer team loves to come up with ideas to help you squeeze more out of your purchase order! Our environmental policies with FSC and PEFC certification are testimony to our constant focus on waste reduction and energy efficiency. We want to leave our world a better place! We’re pioneering a plastics reduction programme with the goal of eliminating single use polythene from our business. We also offer compostable polywrap for your mailed publication which will be a sure-fire hit with your readers.